Northern Ireland based food manufacturer, Dragon Brand Foods is investing over £500,000 in jobs, innovation and a new factory. 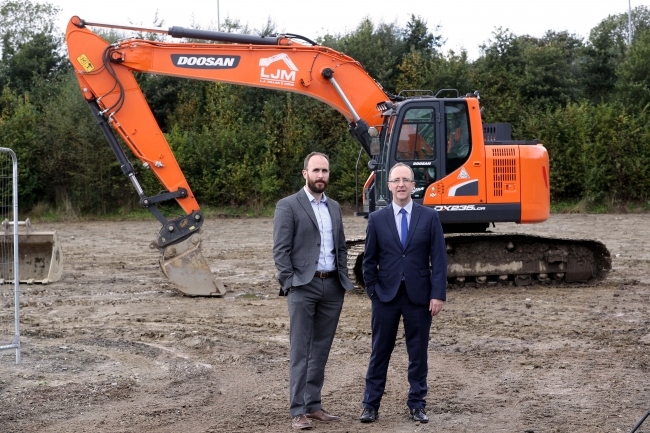 The company is due to begin construction on its new factory in Strabane as part of its plans to grow its business. 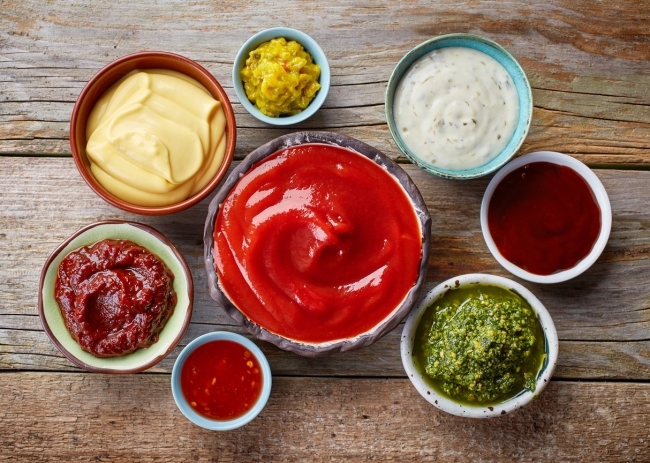 The company is also creating four new roles and is using a Grant for R&D to develop a new range of Free From sauces, dips and condiments for the more health conscious consumer. Making the announcement, Des Gartland, Invest NI’s North West Regional Manager said: “Dragon Brand Foods is a highly ambitious and export focused business with innovation at its core. The company is using a range of Invest NI support to drive efficiencies which will enhance its competitiveness in the global marketplace. The company’s investment will see it build 7,500 square feet of manufacturing space at Strabane Business Park. Invest NI developed the park to help address the shortage of available industrial land in the district and play an important role in supporting economic development in the local area. “This investment marks the next step in the company’s journey to achieving faster export growth and reaffirms its continuing commitment to the Strabane area. I hope that this announcement will act as a catalyst for further investment into the Strabane area”, continued Des. Dragon brand Foods is making a total investment of £550,000. Invest NI has offered the company support of £153,563 towards creating four new roles, researching and developing new products and help building food safety protocols to drive growth in the ROI market. Commenting on the investment, Paul McGuigan, Director of Dragon Brand Foods said: “Our strategy is to pursue growth through investing in new products and innovation. Invest NI is providing us with invaluable support which is helping to safeguard our future and accelerate the future growth of our business.